Having properly inflated tyres not only provides better traction with the road, they also prevent your tyres from wearing prematurely. The tyres on a vehicle are the only part of that vehicle which is in contact with the road, and if you look at the very small area of a tyre which sits on the road, it’s really not a lot, is it? 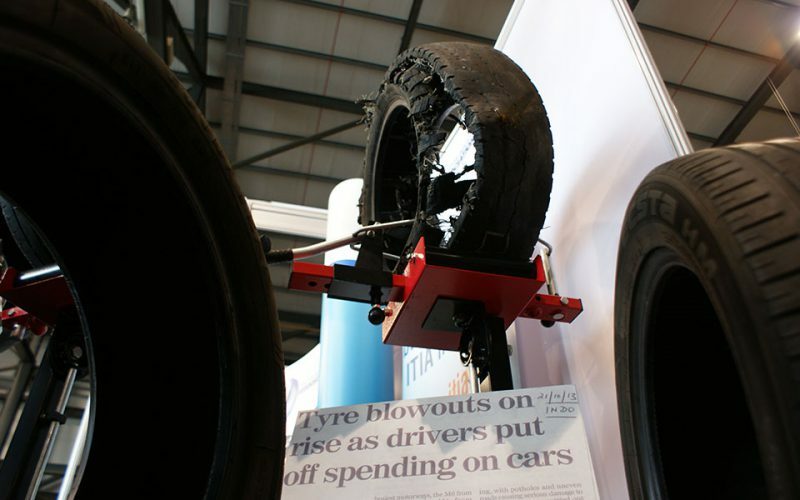 Tyres provide, sorry, good tyres provide the traction you need to control your vehicle. Good traction is based on how well your tyres grip the road, and this is based on the degree of friction that your tyres have. The minimum tyre thread depth for a car is 1.6mm. Driving a vehicle with good tyres in relatively good driving conditions provides you with maximum traction, and this is essential for managing your vehicle in terms of steering, accelerating and stopping. Tyres will lesser thread depth won’t provide that safety. 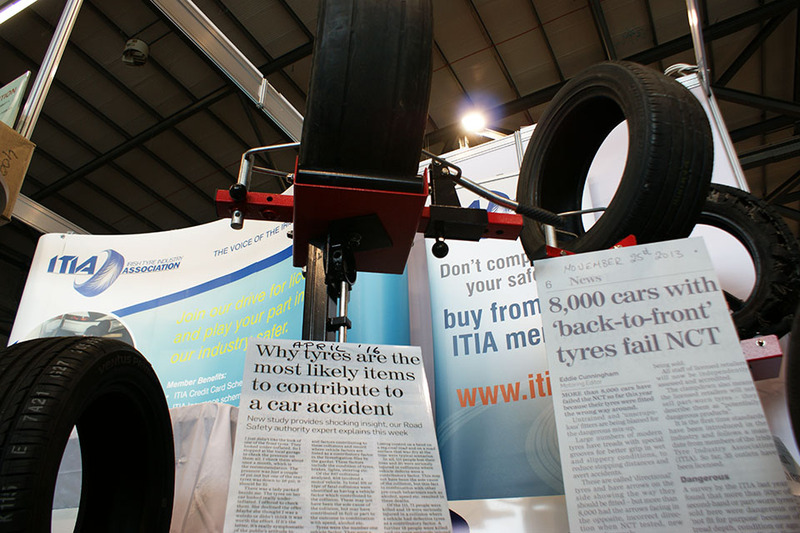 A report by An Garda Síochána found tyre defects as a factor in 172 collisions between 2007 and 2012. Some of these collisions were fatal, others caused serious injuries. It is extremely important for each vehicle owner to check the tyres on their vehicle because if you don’t, if you don’t check or don’t realise the deteriorated tyres on your vehicles, your safety is at risk, and that too of others who use the roads. If you drive with damaged or worn tyres, you are putting your own life and the life of others at risk. You also risk prosecution. If you are convicted of the offence of driving with dangerous tyres, you could be fined up to €2,500, or receive a 3-month prison sentence, or both. You will also have five penalty points on your licence on conviction. 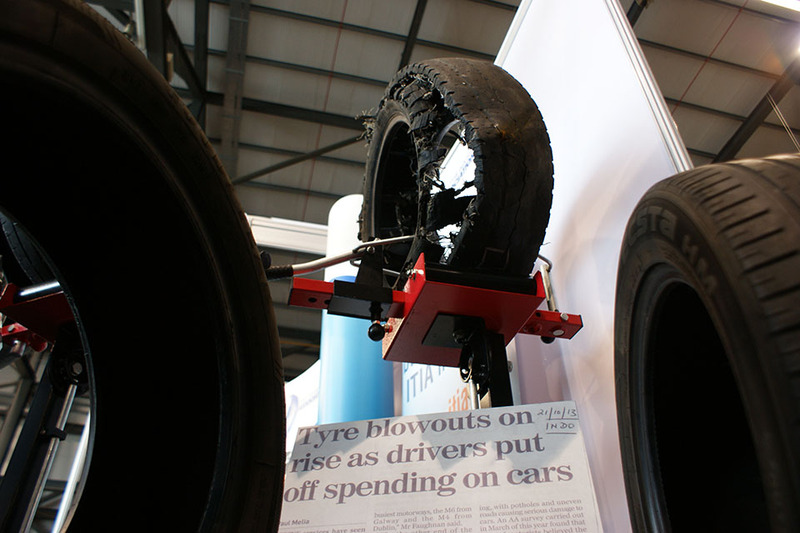 Visit the RSA’s website www.rsa.ie and go to the ‘Your Vehicle’ section for further information on Tyre Safety.